With over 16 years in the industry of wrapping and protecting high-end and exotic vehicles, Top Geer Wraps is hands down the leader in paint protection film solutions, full vinyl wraps, and window tinting. Our goal is to offer the best service possible at the best possible price. We have a fantastic boutique retail location in the heart of the GTA for easy access from anywhere in the city. We are passionate about protecting your passion! EVANNEX is the oldest and largest website dedicated to aftermarket Tesla accessories. Selling products for the Model S, Model X, and Model 3, EVANNEX specializes in a wide variety of products to protect your Tesla and make it more distinctive. Check out this extensive selection of aftermarket Tesla accessories at: evannex.com — making the perfect car, perfect for you. 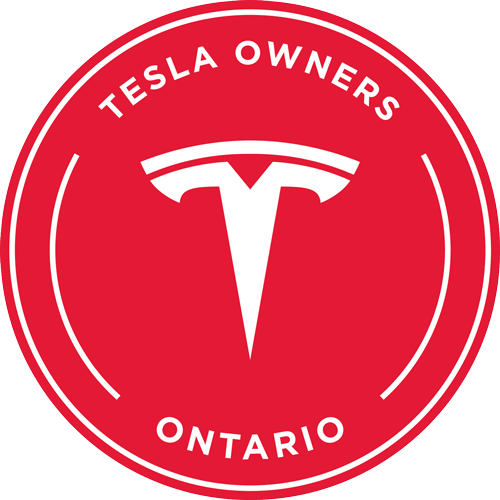 EV Items is a Canadian company owned and operated by former Tesla employees, and current Tesla owners. EV Items produces premium, ergonomical aftermarket parts and accessories to enhance the utility and functionality of the Model S, X & 3. In operation since 2010 with a strong focus on Tesla, Lotus, Mini, BMW, and Mazda Miata as well as other specialty vehicles, we are a niche market premium brand pre-owned car dealer with a goal to become an EV only dealer in time. We are fellow enthusiasts who strive to make the car buying experience as enjoyable, hassle and haggle free as possible. 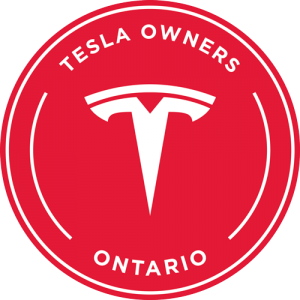 Our strong relationship with Tesla gives us the added advantage of providing prospective and existing Tesla Owners the same, if not a better Tesla purchase experience. SolarShare is Canada’s leading renewable energy co-op. We make it easy for investors to earn an impressive return while doing something good for the planet. We develop commercial-scale solar energy installations so that any Ontario resident can invest in them. When you invest,100% of your funds will directly finance solar projects across the province that are already built and producing stable revenue, like this one in Toronto. And you don't need your own roof! SolarShare has over 1,500 members who are passionate about solar power, have invested over $35 million, and have earned over $3.3 million in returns. We want everyone to have the opportunity to financially benefit from our projects while helping to end our reliance on non-renewable energy sources. Markham's premier choice for premium Vehicle Detailing, Ceramic Coatings, Paint Protection Film and Automotive Window Tint Installation! We do not cut corners! At Evelyn Protective Films & Coatings, our primary goal is to provide you with high-quality service with a focus on the details. We specialize in the art of vehicle aesthetics. What does this mean? It means that our priority is to transform your vehicle, with your style and taste in mind, through best and established methods. We have 12 years of experience in the industry, providing a selection of services that leave our clients pleased with the results – our clients can testify to our professionalism, quality of service, and reliability. 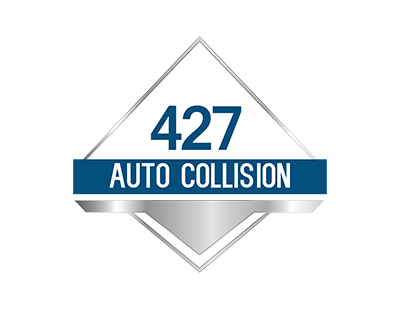 We are an insurance based rental company and have emerged as the leading provider of fine luxury automobiles for clients who have suffered an automobile collision. Simply pick up the phone and give us a call, or better yet ask your insurance agent to make the arrangements for you. 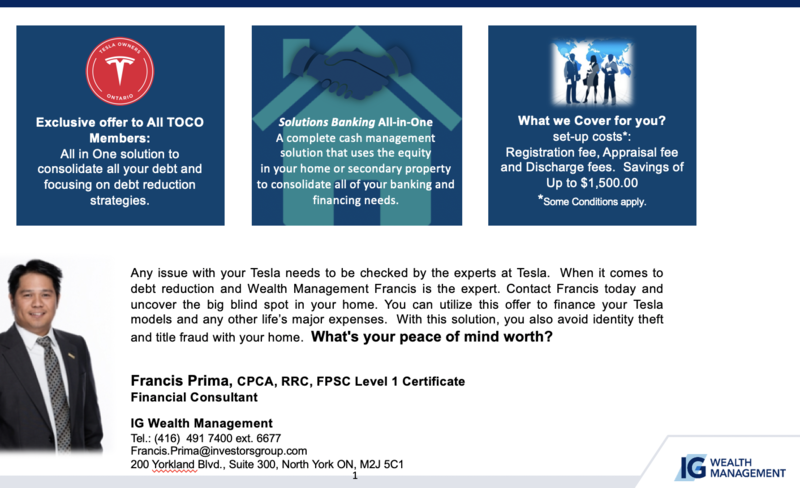 Luxury vehicles available, including some Teslas.